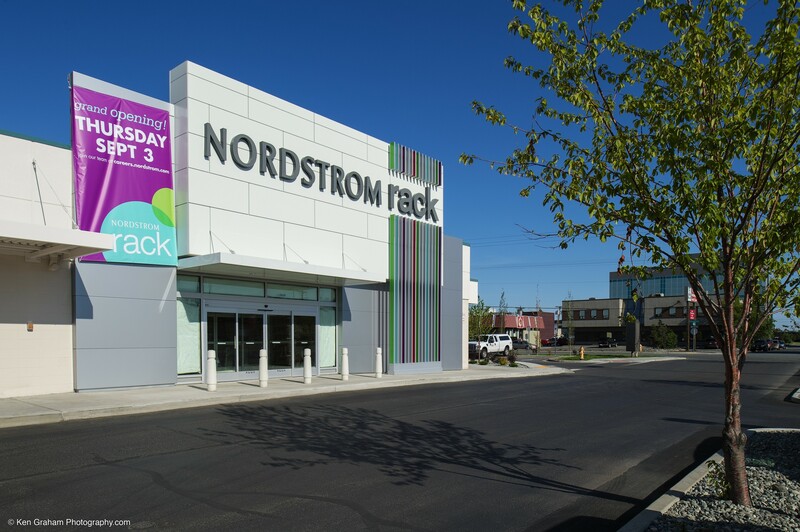 The renovation and consolidation of the existing Sears store located on the New Seward Highway at the Mall at Sears to make room for a Nordstrom Rack retail outlet store. 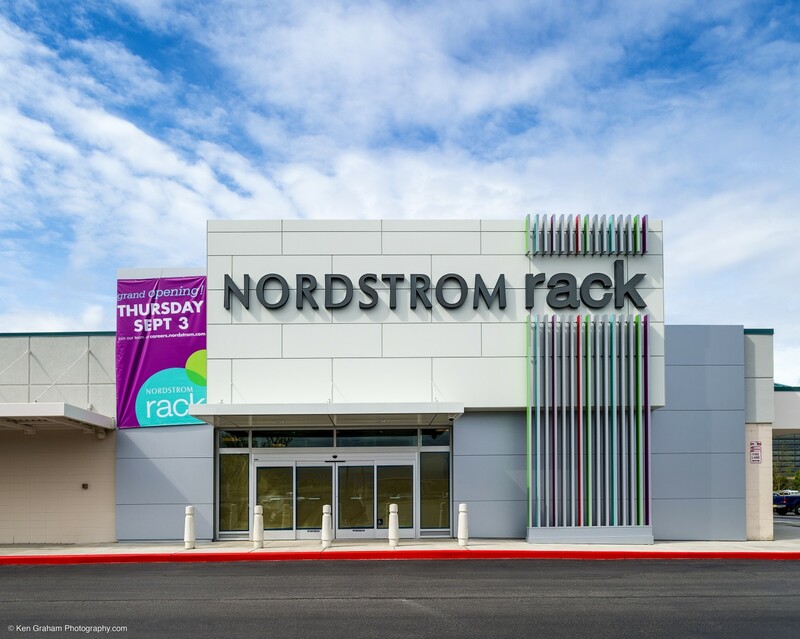 The project consists of demo and seismic upgrades of the north 34,900 square foot of the existing Sears store. The addition of new interior tenant walls and a new addition of a 2,900 square foot loading dock.